504 Plan vs. IEP, What’s the difference? 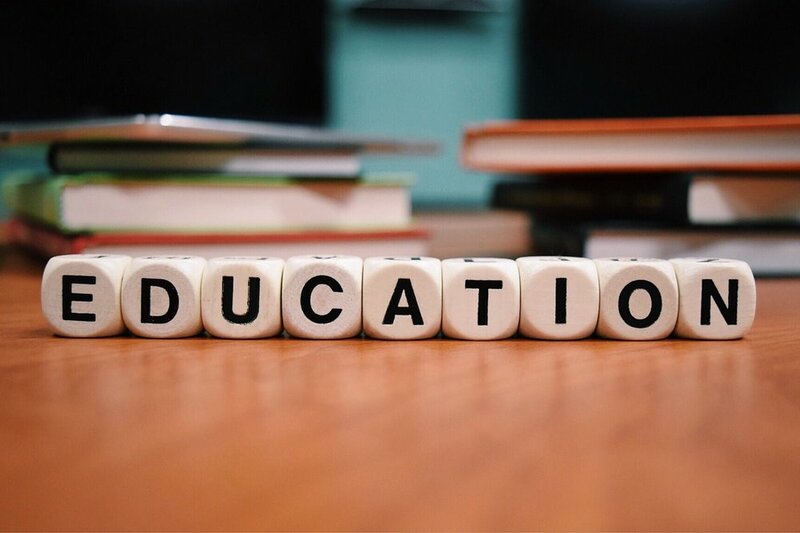 Navigating school systems can often be confusing and obtaining appropriate services and accommodations for a child can therefore seem insurmountable. Both a 504 plan and an Individualized Education Plan (IEP) can provide students K-12 with services and important protections; however, they are not the same. Children are eligible for a 504 if they have a disability that interferes with their ability to learn in a general education classroom. Defines disability more broadly than IDEA (which is the standard for an IEP), indicating that it must substantially limit one or more basic life activities, such as learning. Provides services and changes to the learning environment to meet the needs of the child. Evaluation process is at the discretion of the district. No specific guidelines; does not have to be a written document; typically includes specific accommodations or services for the child, name of who will provide services and who is responsible for ensuring the plan is implemented. Typically reviewed each year or, as needed. Services are provided at no cost to students; schools do not receive funding to provide them. Children are eligible for an IEP if they have one or more of the 13 specific disabilities listed in IDEA AND if their disability affects their performance and/or ability to learn from the general education curriculum. Provides curriculum modifications, specifically designed instruction and/or related services to meet the needs of the child. Educational evaluation typically performed by the school; parents can request that the district pay for a private evaluation but they do not have to agree. Parents can opt to pay for a private evaluation. An IEP team must include the child’s parent, one general education teacher, one special education teacher, school psychologist (or specialist to interpret assessment results), district representative. An IEP must include child’s present level of academic performance, annual education goals, the services they will receive & the frequency at which they will receive them, any accommodations to the child’s learning environment, modifications to the curriculum/learning expectations, how the child will take standardized tests, and how they will be included in general education classes & activities. Reviewed at least once a year, or more frequently if needed. Child is re-evaluated every 3 years to determine if services are still needed. Services are provided at no cost to the students; states receive funding to provide services to eligible students. A 504 plan is appropriate for a child who does not require specialized instruction or modifications to the curriculum, but who needs accommodations to ensure equal access to their learning environment as well as accommodations to ensure their academic success specific to their circumstances. An IEP is appropriate for a child who requires specialized instruction and related services.